From the moment you bring home a new kitten or puppy and bring them to their first vet check-up, you have likely experienced a barrage of vaccinations your vet is pushing you to get for your pet. There are so many recommended vaccines it is overwhelming and often confusing to decipher what is absolutely necessary to keep your puppy or kitten safe and what is completely unnecessary and dangerous. If you have ever wondered if your pet really needs all of these vaccinations, you are not alone. In fact, it is great to wonder and question whether or not all of these shots are necessary to keep your cat or dog healthy. If you do some digging you will come across a variety of reason why most pet owners are over vaccinating their pets and why it is actually doing more harm to their animal than good. With dog and cat chronic diseases and illnesses on the rise, just like we see in humans as well, it is worth looking at one possible source…over vaccination. Besides most pets being fed low-quality processed kibble and wet food, the other main reason for the declining health of our pets is because we are seriously over vaccinating them. 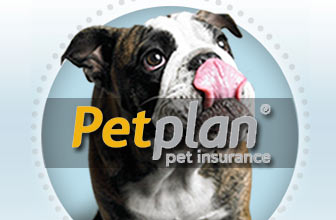 Damage to your pet’s health from vaccines is called vaccinosis. This is a broad term that encompasses any health side effect that comes from a vaccine. Many pet owners and some vets, particularly holistic vets, are correlating these reactions to a weakened immune system due to over vaccination. When an animal’s immune system cannot fully function, they are unable to fight off sickness and infection efficiently and effectively. This leads to constant illnesses and serious diseases. Many dogs and cats also have direct reactions to vaccines as well. Some side effects can include vomiting, loose stool, injection site tumors, cancer, seizures, rashes, lack of appetite, chronic kidney disease, and even death. These symptoms only scratch the surface of side effects from vaccines. Vaccines can be especially troublesome in older pets who may already be dealing with health issues – and subjecting them to unnecessary vaccinations can only stress their already compromised immune systems even more. Most vets refuse to acknowledge the correlation between vaccines and these common health issues. Without this acknowledgement, a solution will never be found and the problem will only get worse. So, where do these adverse reactions come from in the first place? We often do not think about what makes up a vaccination. The reality is they are scary chemical cocktails full of ingredients you will never be able to pronounce. Thimerosal – this is a common preservative in vaccines. It contains mercury, which is a heavy metal that can wreak havoc on the body in humans and animals. Mercury is a neurotoxin and is toxic and poisonous in the body. It can attack the brain, central nervous system, endocrine system, and vital organs like the kidneys. Aluminum – this is another metal we find in vaccines that is linked to neurological effects. Aluminum can cause cancer as well. It is used in vaccines to make the vaccine more powerful. Formaldehyde – yes, this is an ingredient in vaccines and should be enough to have your shy away from giving you precious pet too many shots. Formaldehyde is used to preserve dead bodies, yet it is used in vaccines as a tissue fixative. Phenol – this ingredient is made from coal tars and used as a preservative. Viruses – vaccines contain actual liv viruses that are injected into your pet’s body. This can make them even sicker than if they contracted the virus on their own. Animal organ tissue – in order to culture viruses in vaccines organ tissue from animals like monkeys, cows, sheep, rabbits, and pigs are used. With little research done on the effects, it is scary to think how cow and pig tissue in your cat or dog will affect their health in the short and long-term. Many vaccinations “require” booster shots on a yearly basis for your cat and dog. However, the reality is they do not need these yearly booster shots and it is unnecessary. Some examples of vaccines that are suggested for annual booster are rabies, TB, bordetella, dog flu, and more, and in cats they are FVRCP (herpes, calici, panleukopenia) and FeLV (feline leukemia). We are even seeing more new vaccines popping up like shots that prevent Lyme disease. The truth is that vaccines remain active in your dog or cat’s system for more than one year and in some cases, it may even be multiple years. There have been several challenge studies that have shown a very long duration of immunity (DOI) – lifelong, for some diseases – from just a single, properly-timed, vaccine. To get a new shot every year is excessive and is one of the main factors for over vaccination. Luckily, there is something called a titer test, a blood test that is a cheap and effective way for telling just how much vaccine is left in your pet’s system. This will help you determine if you want or need to vaccinate your cat or dog again. It tests the antibodies in your pet’s systems to the amount of vaccine in their system. 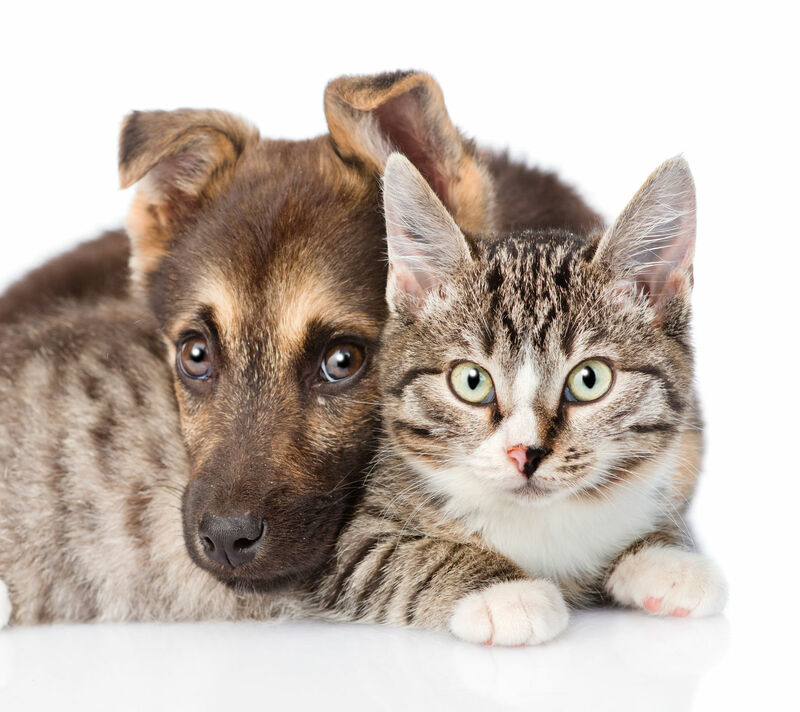 This test will look at distemper, parvovirus, hepatitis in dogs, and panleukopenia in cats to see if your pet may need a booster shot or they can wait longer. The only disease they cannot test is rabies, which requires re-vaccination by law in all cases – but in many cases rabies can not be given every 2 or even 3 years instead of yearly. You can request a titer test from your vet if they want to re-vaccinate your pet for any of the common vaccinations. However, keep in mind your vet will likely be resistant to this idea if you use a conventional medical vet over a holistic practice. Vets are programmed to medicate and vaccinate no matter what and that will always be the first recommendation. As a pet parent, you have the right to make whatever decision you feel is right and necessary, so stick your ground.